Ah, Florence—sublime birthplace of the Renaissance, its historic center full to bursting with elegant squares, imposing palaces, magnificent churches, and museums with such an abundance of riches it could make an art lover weep for joy. The list of illustrious names connected with this city is mind-boggling: Botticelli, Dante, Da Vinci, Michelangelo, Galileo. Other colorful and fascinating characters were of dubious reputation: Machiavelli, and the religious extremist Savonarola, with his bonfire of the vanities. For many years the city was ruled by the powerful Medici family, patrons of the arts and bankers to the papacy, whose line included six kings and two popes. View the magnificent David, plus other incredible Renaissance artwork. Visit the Duomo, Baptistery, Campo Santo, and the famous Leaning Tower, which has been leaning since construction began in 1173. Explore the charming and historical town of Lucca and enjoy a wine tasting in a Tuscan vineyard. Learn about Lucco’s history as you stroll to the Piazza San Michele, the Via Fillilungo, Torre delle Ore, Piazza Dell'Anfiteatro, and the Duomo. Visit a small vineyard in the Tuscan countryside to learn about wine production and enjoy a tasting of wines and charcuterie. Explore more of Tuscany with a guided tour and free time in the medieval town of Lucca plus a paired tasting at a vineyard. 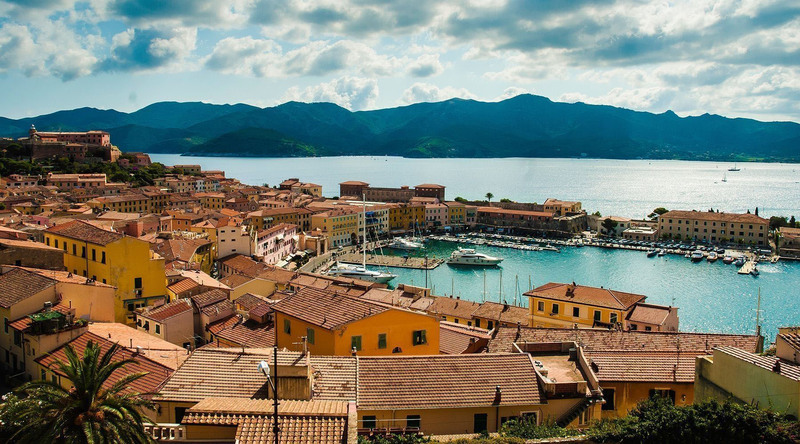 Discover Livorno’s fusion of flavors on a Chef-led excursion that visits a local market, tours an award-winning brewery, and culminates with a private shipboard dinner.